CPR Practi-Shields offer a cost-effective barrier protection for students sharing a manikin. CPR Practi-Shields offer cost-effective barrier protection for students sharing a manikin. 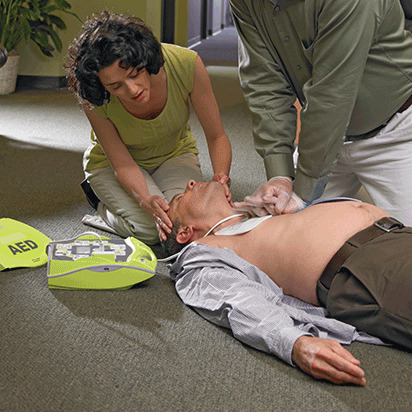 CPR Practi-Shields is rated 4.7 out of 5 by 16. Rated 4 out of 5 by PUDDING from Practi-Sheilds I have been teaching CPR and First Aid 20 years and found that this product helpful when teaching instead of the whole packets. Rated 5 out of 5 by Esther Bright from CPR Practi-Shields This page needs a LARGE checkout option. The Flash doesn't work for me. Rated 5 out of 5 by Kathied247 from Always Great I buy this item from American Red Cross because of the quality. Rated 4 out of 5 by Cestrada from Simple to use I bought this a month ago and i received them right on time. Great product. Rated 5 out of 5 by Jules52 from Nice Graphics I didn't realize the shield had the face placement printed on it, LOVE IT!!!! Rated 5 out of 5 by scubapam from good value Great to use during class. Good value and necessary fo teaching. Rated 5 out of 5 by Nita22 from Great Product Have been using this product for many years and it is a great value.